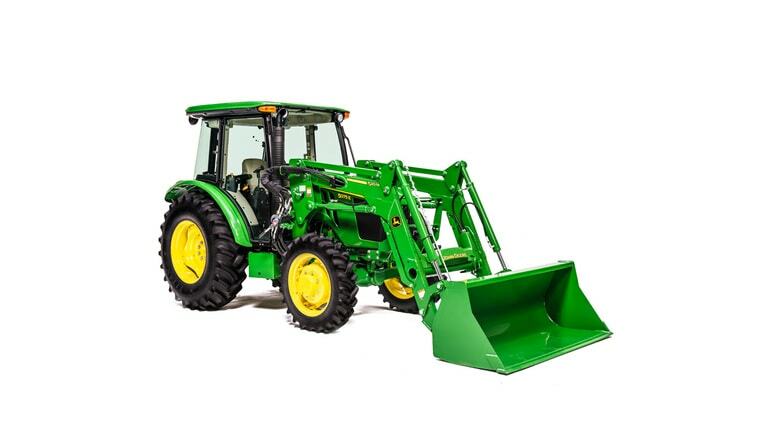 The 5M Series offers a wide range of choices combined with special family traits common to them all. 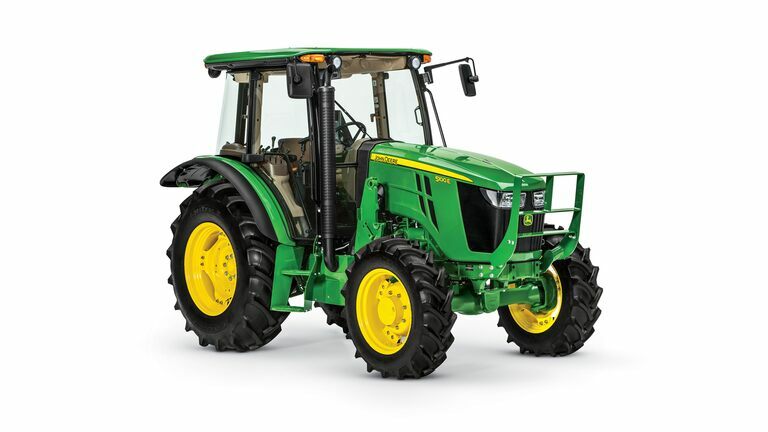 Choose between the extra-large comfort cab or open station. 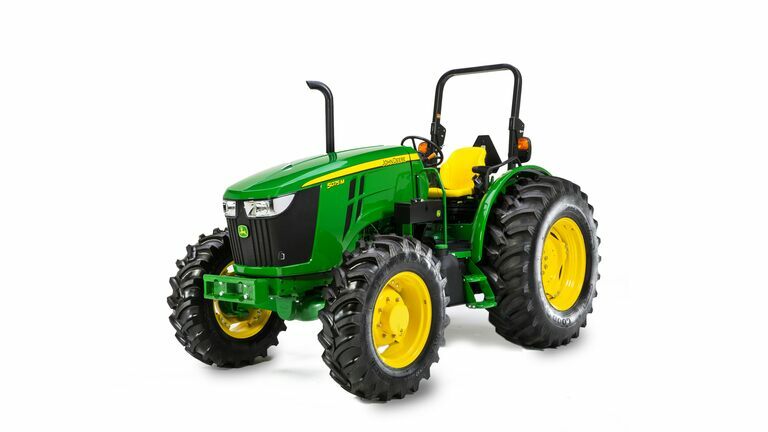 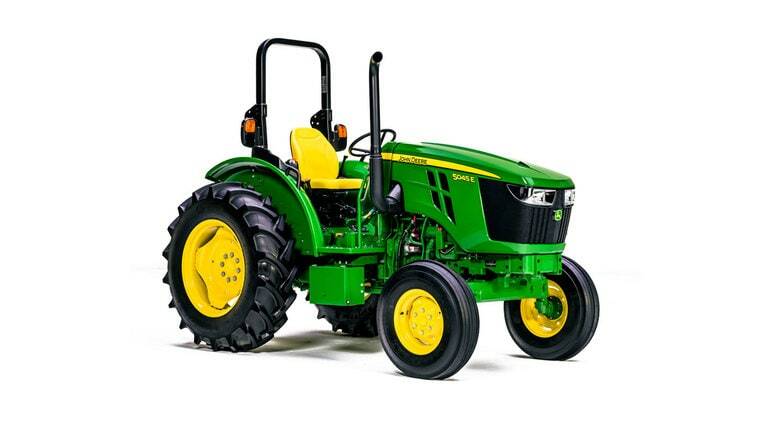 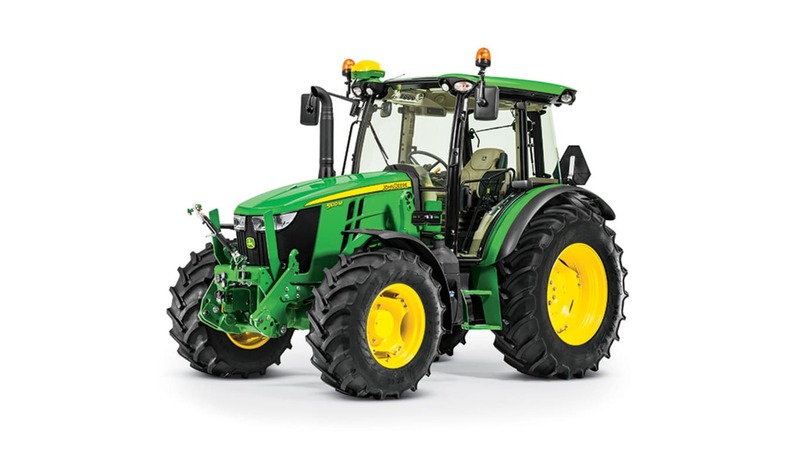 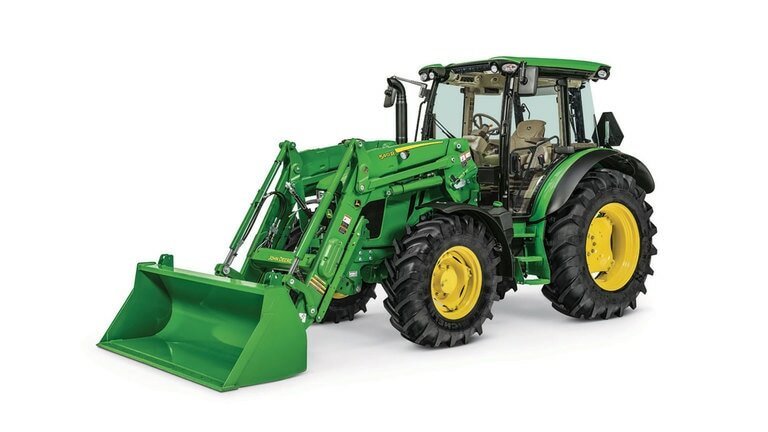 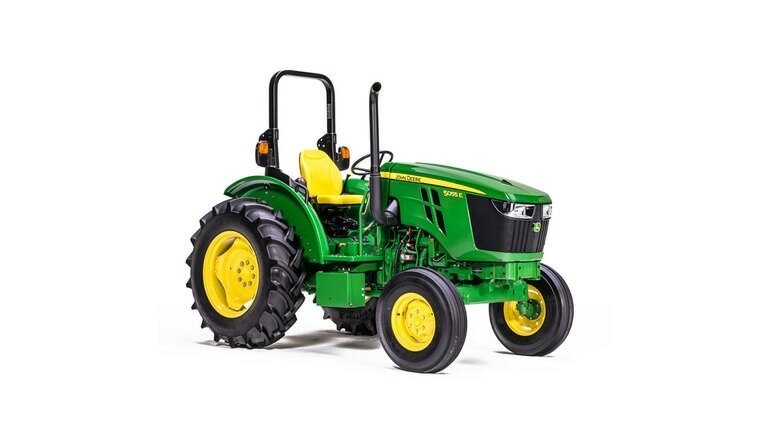 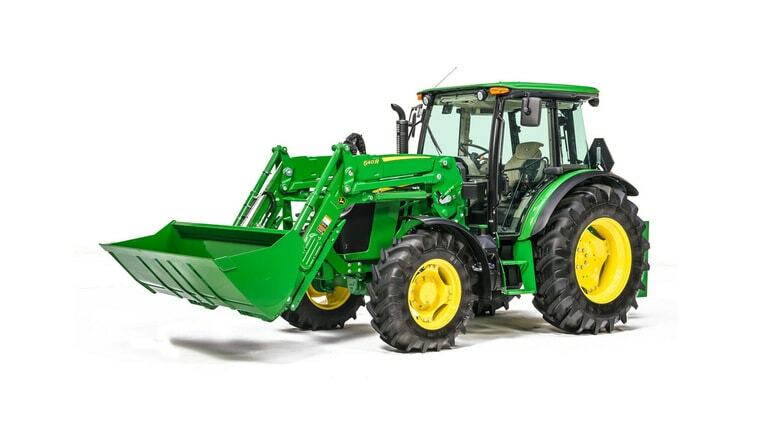 The John Deere 5R Series brings big advantages and advanced technology to utility tractors with an easy-to-use transmission, unrivaled maneuverability, improved visibility, integrated loader solutions, and enhanced comfort to meet all your demands. 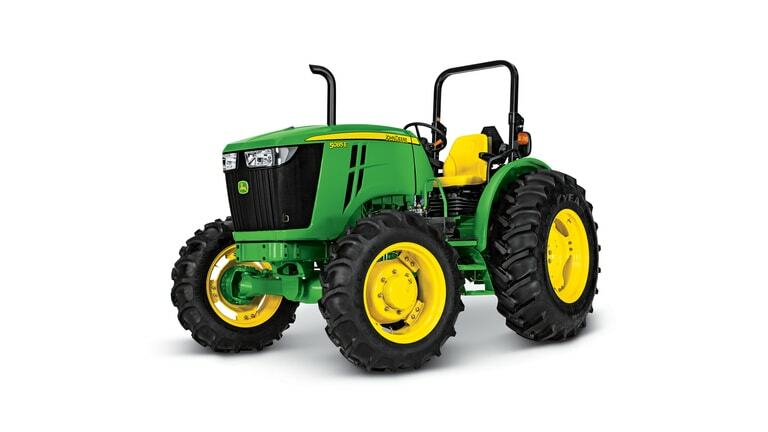 The line-up of John Deere 5E 3-Cylinder Tractors are true Utility Tractors, built with you in mind. 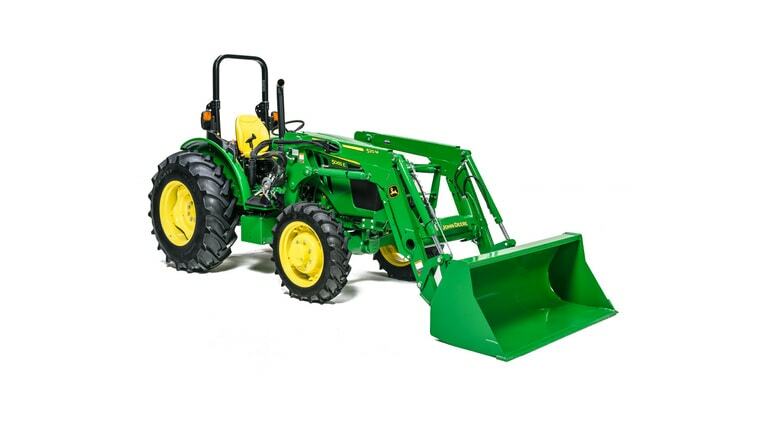 Incredibly easy to use and own, making them the perfect fit for any property or operation.